Oil is the lifeblood of the heavy duty engine. 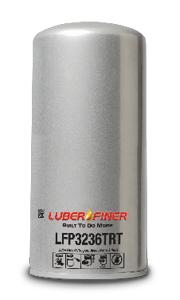 Luber-finer® high-efficiency oil filters provide protection from oil contaminants to help ensure optimal performance. Efficient filtration can reduce wear, guard against system failure and promote maximum equipment performance and uptime. 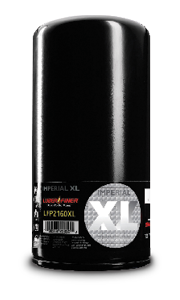 * When using Luber-finer® IMPERIAL XL filters, we strongly recommend the use of Luber-finer®’s oil analysis, LOSK1, as well as consulting your engine manufacturer’s maximum extended oil and filter change intervals. For extended drain intervals, use LOSK3 Oil Analysis. Approach extended time between oil changes and filter replacement with caution. * Any decision to extend oil drain intervals must be based on oil analysis and adherence to OEM criteria for acceptable oil operating properties. 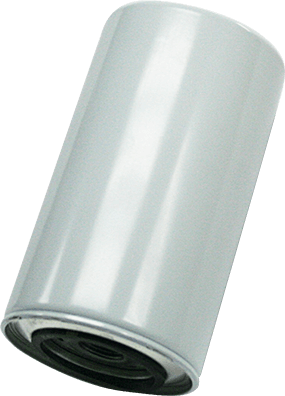 Operating properties may include, but are not limited to, TBN, soot, viscosity and fuel dilution.